Ever wanted to meet a hedgehog in person? Have questions to ask, but don’t feel like doing it online? Then we have the perfect opportunity for you! 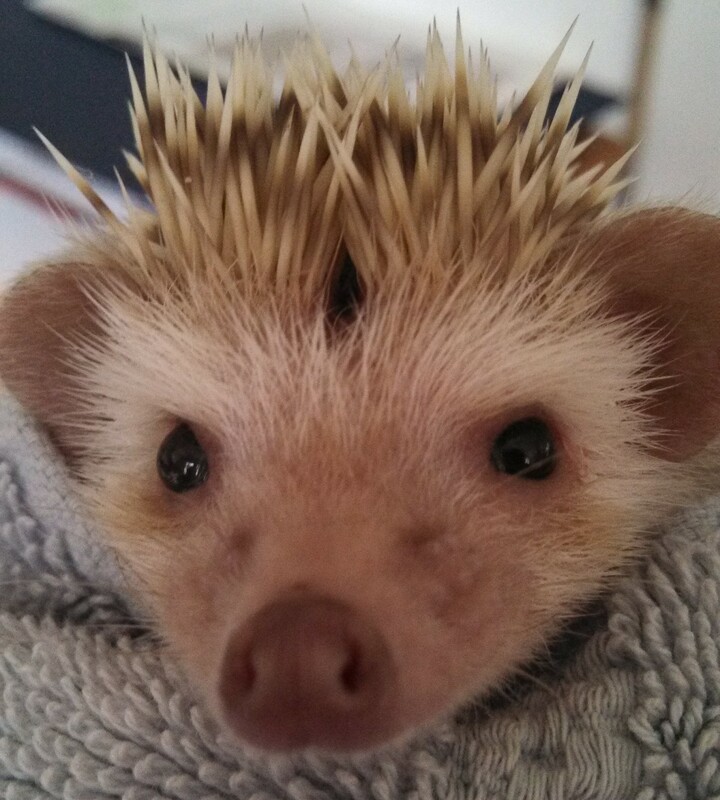 Saturday 19th from 11 – 3 we’ll have a table at the Fallsgrove Petvalu with two prickly friends for everyone to meet! Come by, ask questions, pet a hedgehog! If you ever wanted to know what the spikes feel like – now is the time to find out!